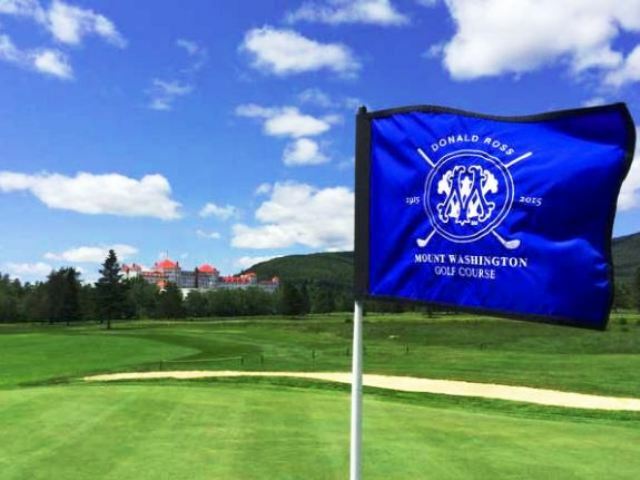 Mount Washington Resort is a 27 hole golf resort located in Bretton Woods, New Hampshire. 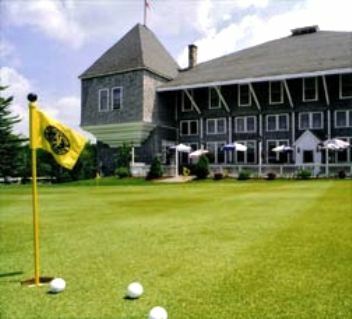 The resort offers 27 holes on which to play. 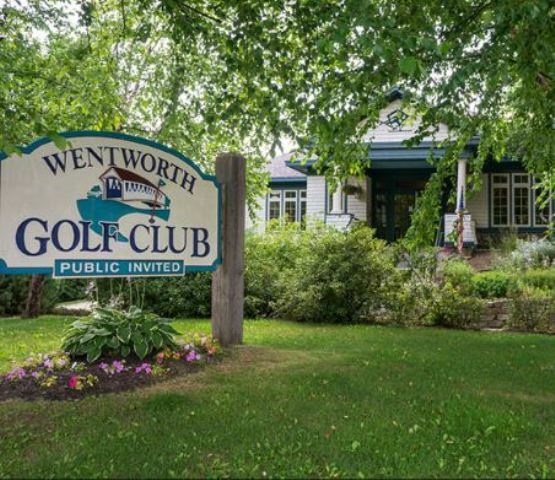 The resort has the 18-hole Mount Washington Course and the 9-hole Mount Pleasant Course. 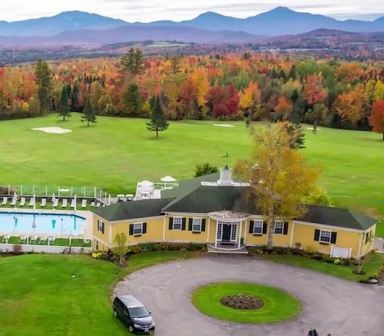 A classic resort with a grand history, Mount Washington Resort features Spanish Renaissance architecture, luxurious accommodations, and enough recreation indoors and out to satisfy anyone. 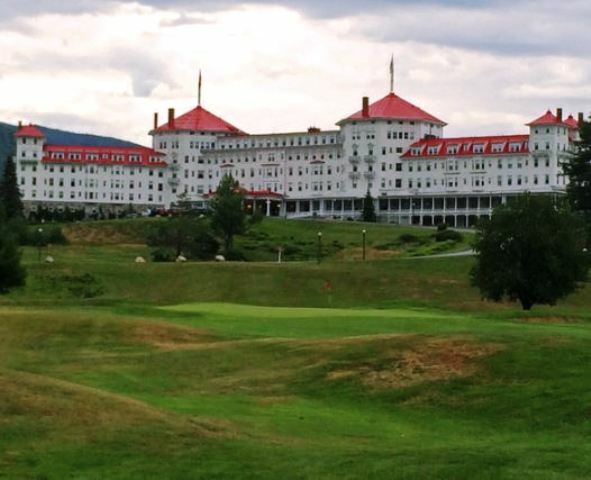 The 18-hole Mount Washington Course first opened in 1915. 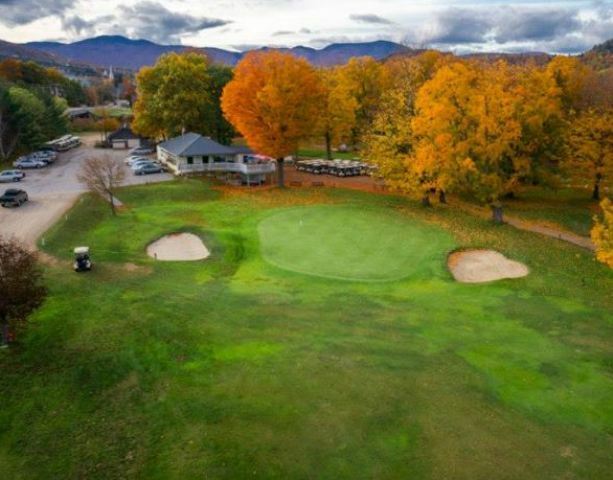 In 2008, the course was restored to Donald Ross' original design by noted golf course architect Brian Silva, including bunkers crafted in a classic flair and infinite varieties of recovery shots in the closely cropped areas around the putting greens. 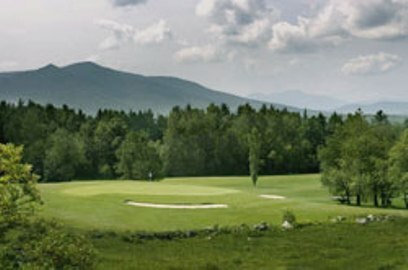 The Mount Washington Course was built on flat terrain and features some wide open holes. The fairways vary in width, and the greens are large and fast. The signature hole is #14, a 242-yard, par 3, requiring a tee shot down a narrow fairway that is tightly tree lined on the right to a small green. 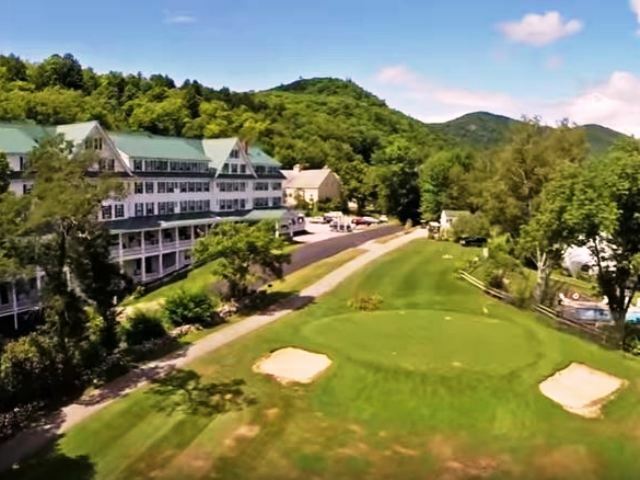 The Ammonoosuc River comes into play on a number of holes.